#1 Cumberland started the season with three losses in a tournament at Belhaven: 11-2 to #9 Missouri Baptist, 7-6 to Culver-Stockton, and 7-6 to #14 Belhaven. The Spartans led the first game all the way; the Bulldogs didn't get on the board until the seventh inning. David Mullins got the win, pitched 6 1/3 innings, allowed one run on five hits, struck out seven. C Jake Hillier hit a line drive for a sacrifice fly to score the winning run for the Wildcats in the second game. 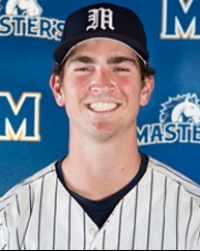 Ian Miller, who allowed only one hit over the final three innings, and recorded four strikeouts, got the win. In the third game, the Bulldogs left 11 men on base, and had the tying run on third when the game ended. 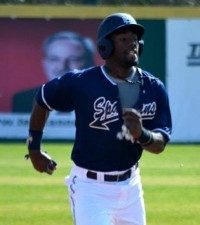 The winning run scored when RF Joey Harris was hit by a pitch. Harris went 2-for-3, had two RBI and a run scored. The Bulldogs visit #23 Tennessee Wesleyan on Feb. 11, then have their home opener against Missouri Baptist Feb. 13-14. Missouri Baptist is now 6-0. 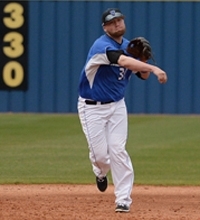 After the win over Cumberland, the Spartans defeated Belhaven 13-8 amd Culver-Stockton 10-5. 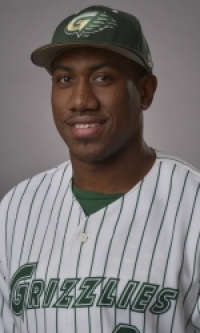 LF Orlando Olivera went 3-for-4 with a home run, a double, five RBI and three runs scored against Belhaven. 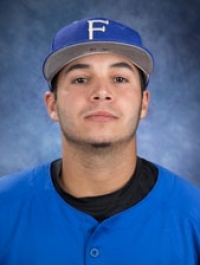 Olivera got two more RBI against Culver-Stockton, and RF Eli Roundtree went 2-for-3 with a home run and three RBI. #2 Lewis-Clark State went to a tournament in Nampa and Caldwell, ID, and dropped their opener to Concordia-Portland 13-6, but they won the next three games: 5-4 over Division II Northwest Nazarene, 21-2 over #24 British Columbia, and 8-0 over C. of Idaho. 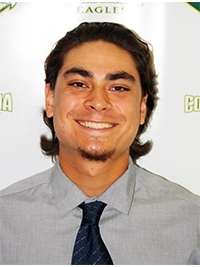 Concordia broke open a close game by scoring seven runs in the bottom fo the seventh, led by a two-RBI double by C Nate Esposito. 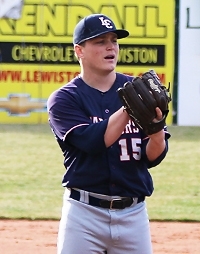 RHP Brad Bearden pitched the final 3 2/3 innings for the Cavaliers, allowed no runs on two hits. The Warriors scored two runs in the top of the ninth, on a two-RBI single by 1B Seth Brown, to take a 5-3 lead against Northwest Nazarene. 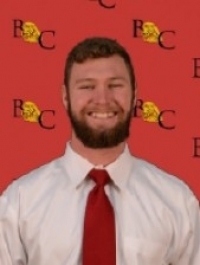 The Crusaders made it 5-4 on an unearned run in the bottom of the ninth, but the game ended with 2B/3B Tyler Davis being tagged out five feet short of home plate by RHP Joe Mello. 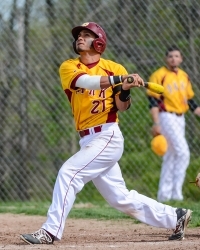 SS Max Whitt hit two home runs, one of them a grand slam, against British Columbia. 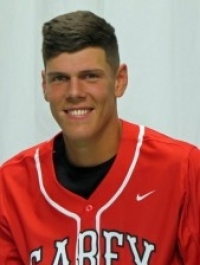 RHP Beau Kerns pitched a three-hit shutout against C. of Idaho, struck out seven. Brown went 3-for-4 with a home run and four RBI. A 6-0 win over San Diego Christian. He threw 97 pitches. His brother Steve scored the winning run. 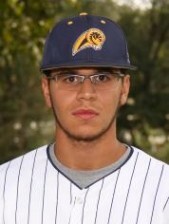 Story from GSAC site: Jason Karkenny is Pitcher Perfect!